Selling Your Home – 4 Key Factors will address the obstacles home sellers face when listing a home for sale. We will show you how to maximize your home selling experience to achieve the best price and terms. 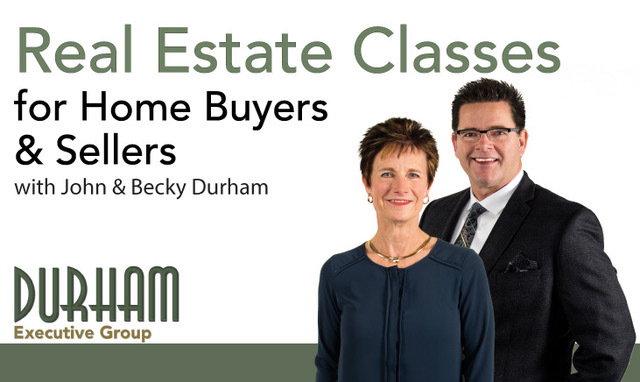 If were previously unsuccessful in selling your home, this class will reveal how to obtain better results when you list your home in 2018. This FREE Lunch & Learn Real Estate Seminar includes a free meal for pre-registered attendees.